You deserve exceptional design for your decor therefore start your collection with an original archival painting by established artist Tracy Lynn Pristas. All original paintings ship free one way to the USA and Canada. Original artwork carries energy. Artist Tracy Lynn Pristas infuses each of her truly distinctive creations with Reiki healing energies. 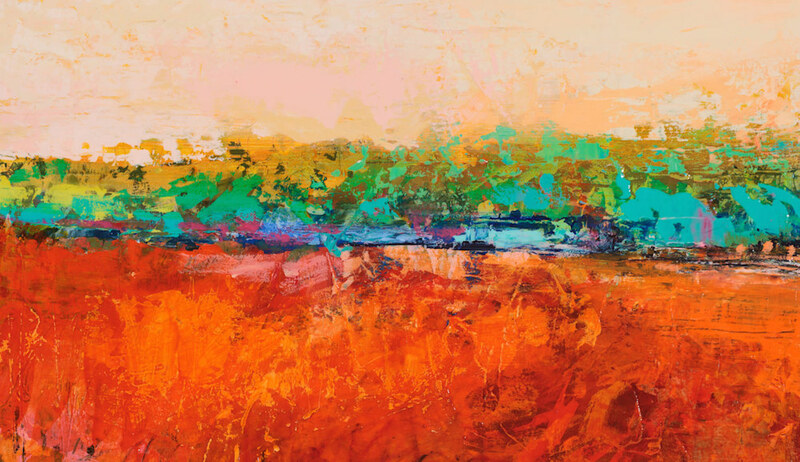 You can add a touch of rustic flair to your home or office with this original contemporary abstract landscape desert piece that celebrates the expansion of the southwest. 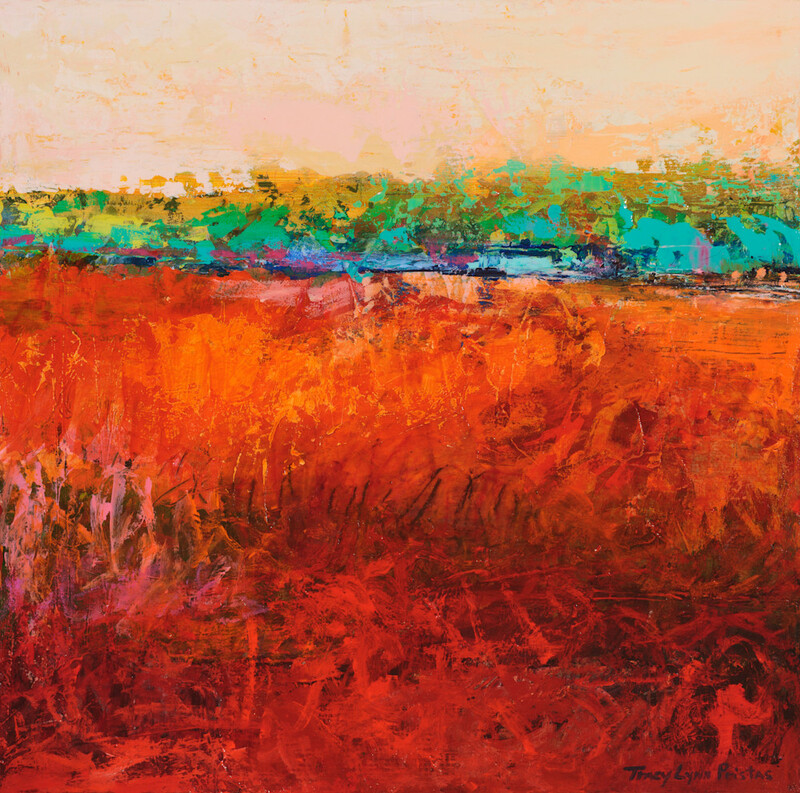 The colors in this painting are pushed to an expressionistic state with the pastel and acrylics creating dynamic rich textures. This artwork arrives ready to hang. All archival materials and made in the USA. You can add a touch of rustic flair to your home or office with this contemporary abstract landscape desert print that celebrates the expansion of the southwest.